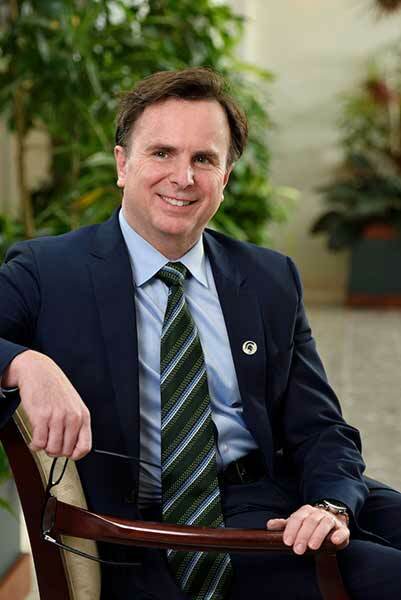 The Associate Provost and Assistant Vice President for Health Affairs for Michigan State University leads strategic development and implementation of safety and quality practices and initiatives across all of MSU’s health care services. These include student health clinics, physical therapy and trainers for student-athletes, and all clinical activities for the Colleges of (Human) Medicine, Nursing and Osteopathic Medicine, as well as the MSU HealthTeam. 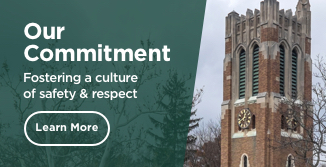 The Assistant Provost for Student Wellness, Health and Safety and MSU HealthTeam Chief Medical Officer assures compliance and ensures best practices and exemplary clinical care, including overseeing core sports medicine for student-athletes. In addition, the Assistant Provost leads student health and wellness initiatives for all MSU students.